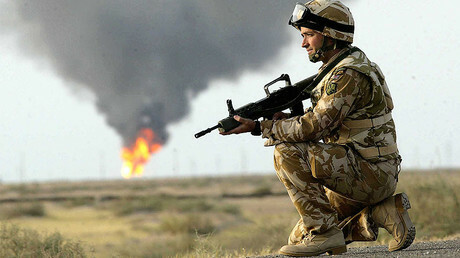 The lawyer accused of aggressively pursuing UK troops over claims of abuse during the war in Iraq faces a lawsuit to recover the millions of pounds of public funds he allegedly squandered in search of clients. 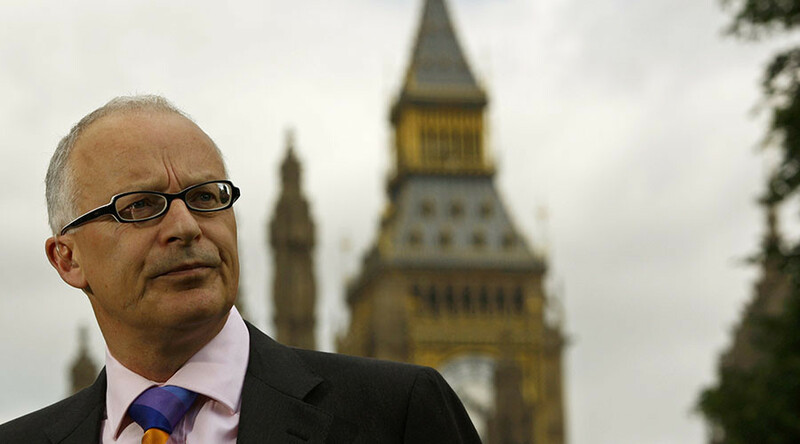 Phil Shiner, of the now-defunct Public Interest Lawyers (PIL), did not appear at the most recent hearing of the Solicitors Disciplinary Tribunal over allegations of misconduct. Lawyer Andrew Tabachnik, representing the Solicitors Regulation Authority, told the tribunal that the authority may sue to recover up to £3.2 million (US$4.04 million) in taxpayer’s money paid to PLI. Tabachnik made a number of accusations against Shiner during the hearing, including that many of his cases were tainted by a culture of “cold calling” for clients in Iraq in an effort to fish for new allegations, the Times reported. Shiner is also accused of paying local fixer Mazin Younis to find people in Iraq who were willing to file charges and pursue claims. The lawyer and legal professor is alleged to have promised to provide a fee of £1.6 million to Younis while claiming a second law firm, Leigh Day, would do the same. “It is fairly obvious from those figures that this was a lucrative part of Professor Shiner’s business, and indeed others,” Tabachnik said. “It is perfectly clear from the documents that Prof Shiner and Mazin Younis are expressly agreeing a going rate of £500 per client for rewarding him for having sourced these clients. Shiner has already admitted to a number of allegations of misconduct but not to five key charges of conducting himself dishonestly. “What is at the heart of Professor Shiner’s professional misconduct is a view on his part that the ends justified the means, that his work in the human rights field was of such moment that he was able to disregard the rules that apply to his fellow solicitors,” Tabachnik said.